Join me in welcoming Leslie Rottner to our creative community! 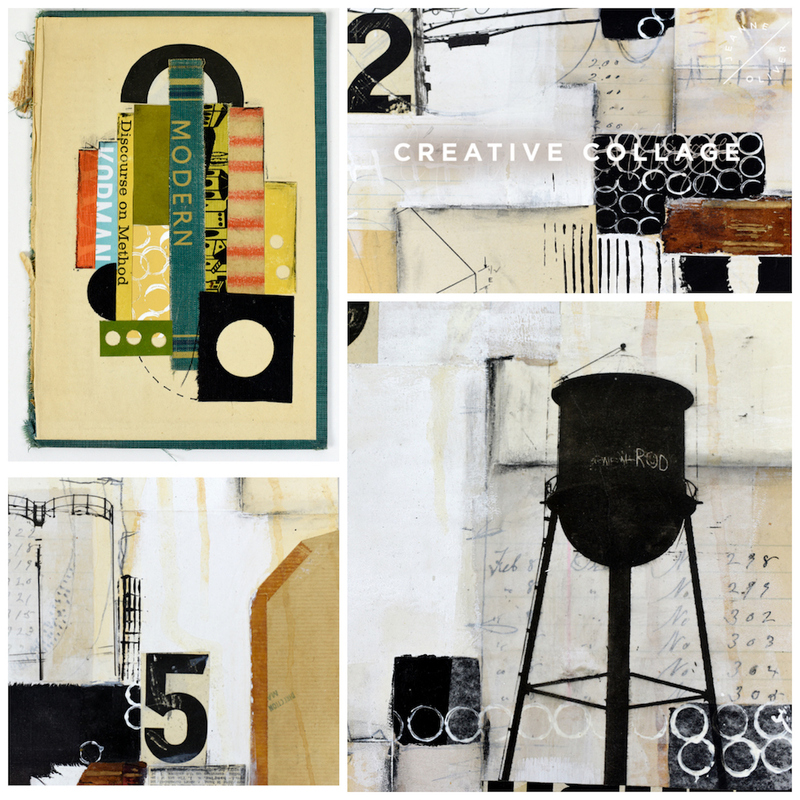 Leslie’s course, Creative Collage, is opening today for Early Registration. 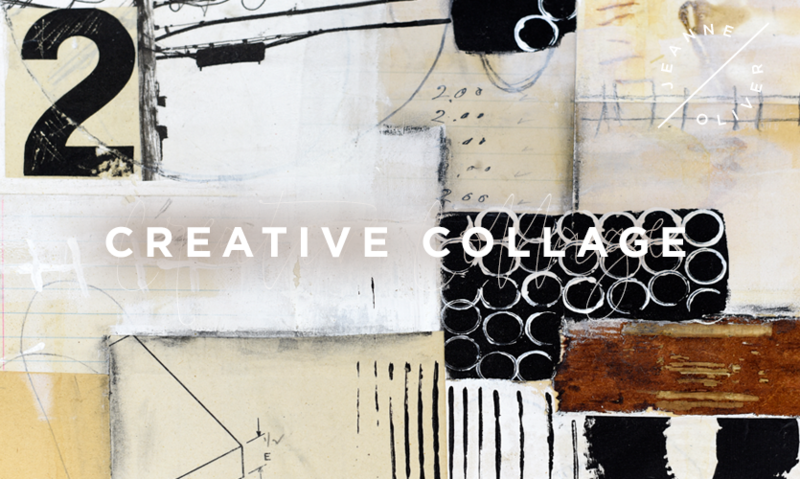 Early registration has just opened for Creative Collage with Leslie Rottner! 3.75+ hours of course content, lifetime* access and an early registration price of $32. The price will change to $48 on August 24th @ 10 pm MST and the course will go live on September 25th, 2018.